I’ve been working on making some dolls for months now. The 5 dolls I finished by the beginning of June went with my friend Karen to Africa. Since then I have been working on dolls to sell to increase our adoption funds. The problem is that I have been so busy with gardening and alterations that I haven’t found much time to really work on the dolls. 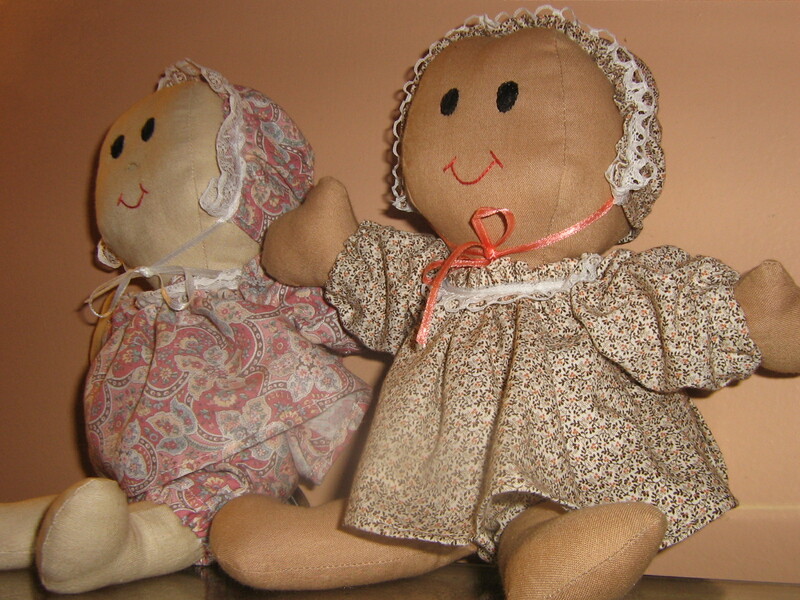 But the last week or two I have been stealing an hour or two and working on dolls instead of other projects. 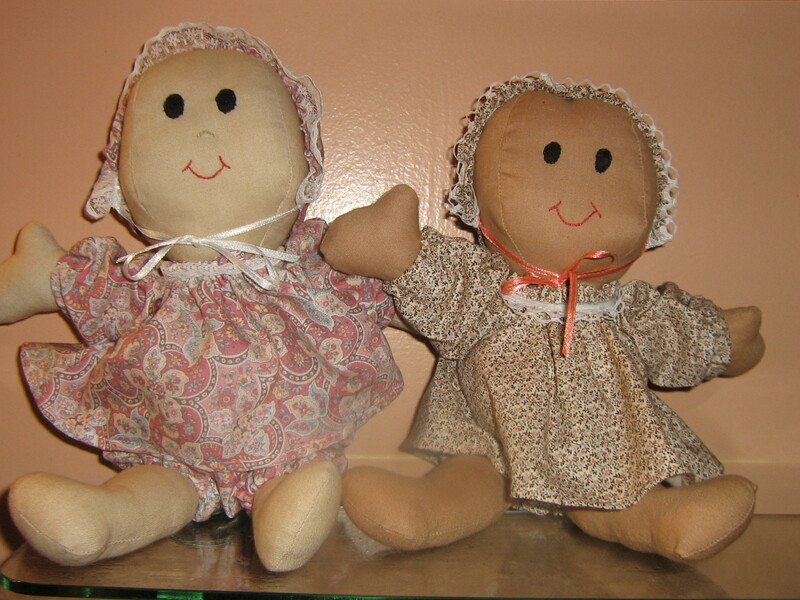 I have finished two dolls with many more almost finished. Hopefully I can finish several more in the next week and a half. The dolls are $20 each. Let me know if you are interested in any of the dolls you see. I can also make one that is to your specifications.